Today’s post originally appeared in VML’s Virginia Town and City Magazine. On a site where a mill and scrap yard once stood, there is now a vibrant community known as South Sixteen. 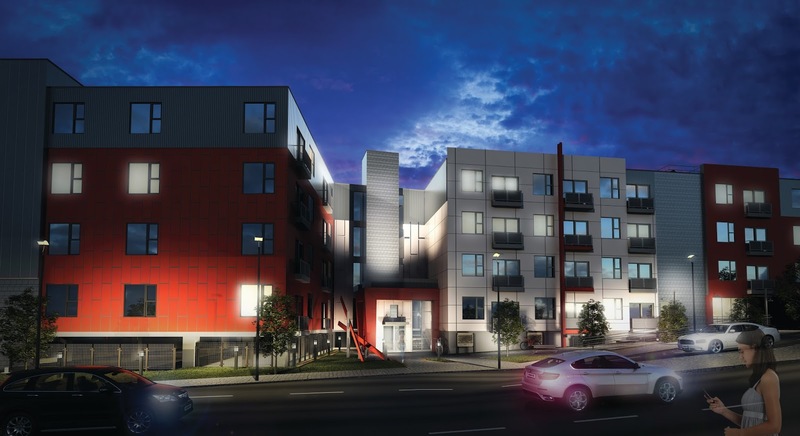 This mixed-use development includes businesses such as Starbucks and Moe’s Southwest Grill, and 157 mixed-income apartments with rents ranging from $730 to $1,200. South Sixteen at the Bridges, Roanoke, Va. Located across Jefferson Street from the Virginia Tech Carilion School of Medicine, South Sixteen features a public promenade and a kayak launch area. And, there is more to come — South Sixteen is part of a 10-year brownfield redevelopment, which will eventually include the rehabilitation of two historic buildings, and a second phase with additional housing, retail and entertainment spaces. As the community grows, the developer is working with local businesses and others to capture and maintain the neighborhood’s unique history. Q What was the city’s initial response to the South Sixteen project, when first approached by the developer? A The City was very pleased when the WVS Companies informed us that mixed-use housing would be among their first undertakings on the site. South Sixteen is part of a larger redevelopment project called “The Bridges,” an ambitious repurposing of a 22-acre former industrial site. Q Did the city find their part of the process (issuing permits, etc.) to be easy to manage? A Every project has its challenges, for the developer as well as for the municipality. In the case of South Sixteen, that challenge was to ensure a portion of the building was safe and inhabitable for tenants arriving in late August to enroll in Virginia Tech Carilion’s academic programs. The City’s various permitting entities, including the Building Inspections Division and the Fire Marshall’s Office, made every effort to help the developer meet that challenge while ensuring compliance with all applicable codes and ordinances. 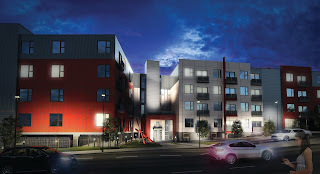 Q Now that South Sixteen is complete, would the city like to see more mixed-income housing, and if so, why? A Diverse housing options play a key role in fostering a livable and vibrant community. We would certainly welcome more mixed-income housing developments within the City of Roanoke. Q Is there anything you would like to share to encourage other municipalities to work with developers on these types of developments? A My advice would be to make sure the developer has experience doing these kinds of projects, especially if performance incentives will be involved.